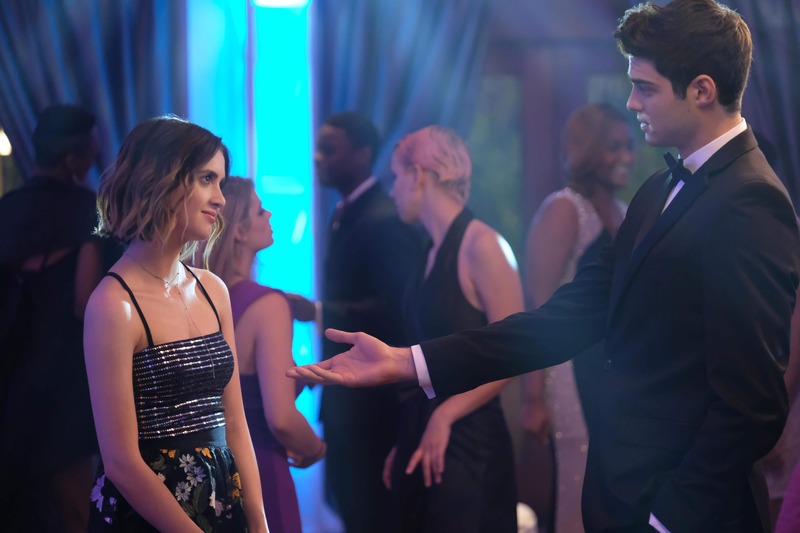 From new "Game of Thrones", to all-star casts in Netflix's "Someone Great" and new Hulu originals like "Ramy" (Season 1), here are our best new picks to stream this April. Every year, First Year Players puts on a musical production with a cast of just first-year students. 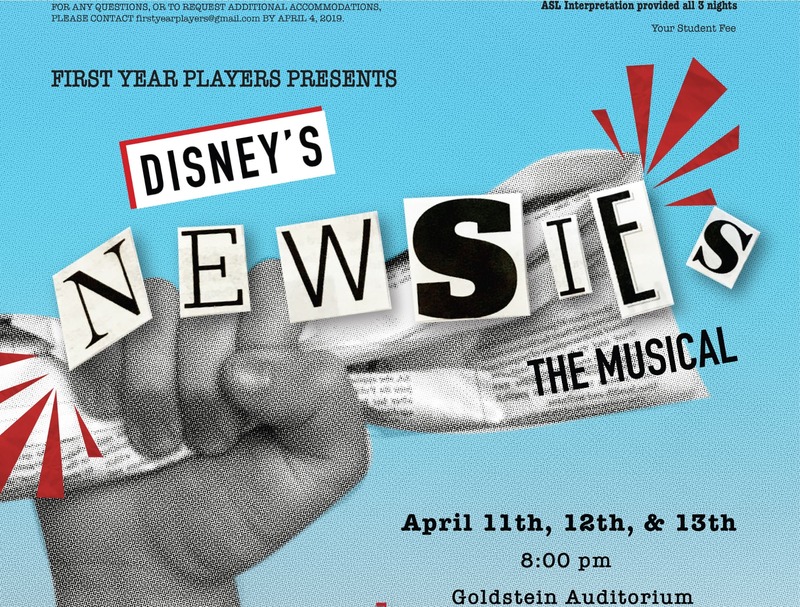 The director of this year's production guarantees Newsies to be unlike any FYP musical so far. 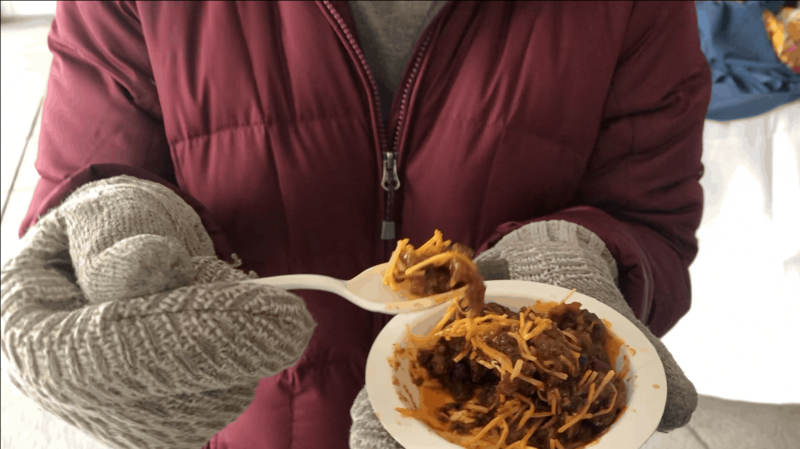 SU students, faculty and alumni compete for the top prize in an annual chili cook-off, part of the Winter Carnival.